Ingredients of our products are unmatchable. We measure our success by our customers' satisfaction. 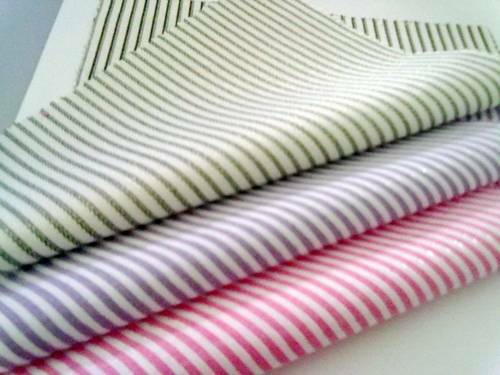 Our fabrics are made of best quality on which you can trust. We use best available dyeing technology. 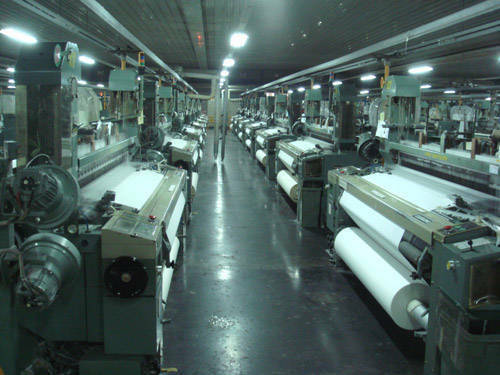 Daga Textiles has developed and supplied quality cotton and synthetic textiles to various markets since 1984. 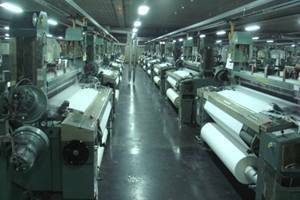 Our focus as a fabric manufacturer/expertise in power loom, auto and air jet fabric. We invite you to contact us for whatever your needs may be. 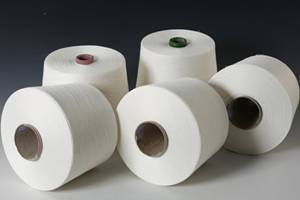 Our Woven Fabrics come in a wide variety, catering to the diverse needs of customers. 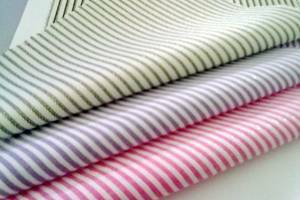 We also customise the fabrics as per the client's requirements. 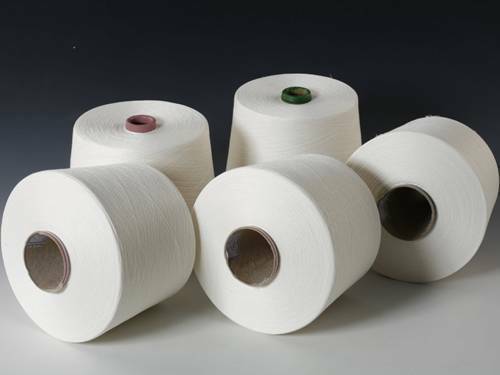 Viscose Yarns, Poly/Viscose Yarns, Bamboo Yarns, Core Spun Yarns, Modal Yarns, Modal/Cotton Yarns, etc. form part of our yarn range. Our homecrafted yarn and knitted fabric is pilling-resistant and irrespective of the number of washes, it stays clean and White.